Skylanders Academy returns tomorrow in the third season of the animated Netflix show. We've got an exclusive clip, which serves as yet another reminder that Flynn may not be as great a pilot as he likes to believe. 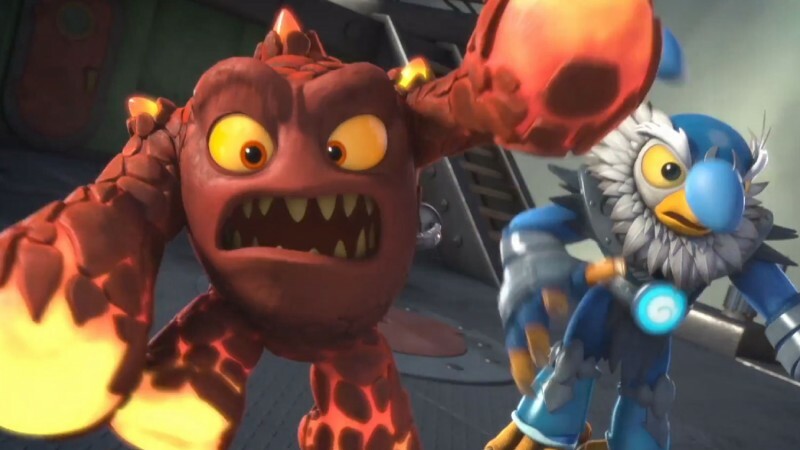 The series debuted in 2016, following the adventures of Spyro the Dragon (Jason Long), Stealth Elf (Ashley Tisdale), and Eruptor (Jonathan Banks). Farm, craft, fish and build your new home in Re:Legend!